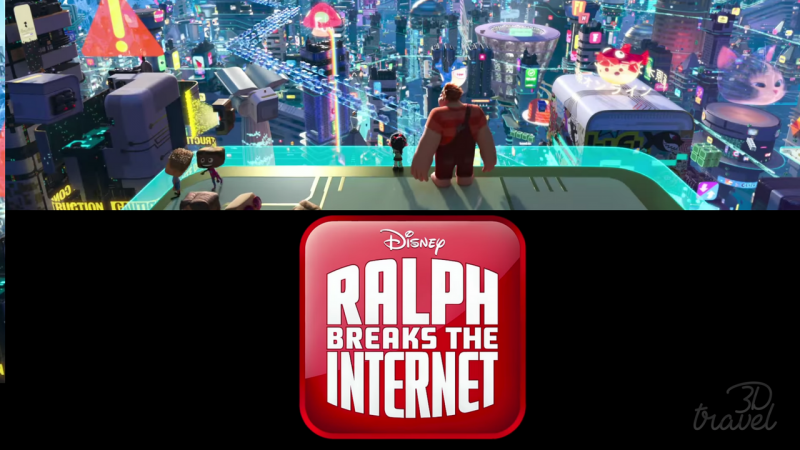 ​Now that the trailer has dropped for Wreck It Ralph 2, we are even more excited to see Ralph Break the Internet! ​"These 10 child stars went to prison. Number 6 will amaze you!" ​If you can mock our nation's crazy daily internet life & wholesomely entertain the whole family at the same time, you must be winning! The original Wreck it Ralph was great at capitalizing on the nostalgia for all of us who grew up in the 80's and 90's & at the same time, giving us the heartwearming story we hope for when Disney's involved. Crazy Fact: The Scott kids memorized the ENTIRE FILM & can quote it verbatim. We don't know why? 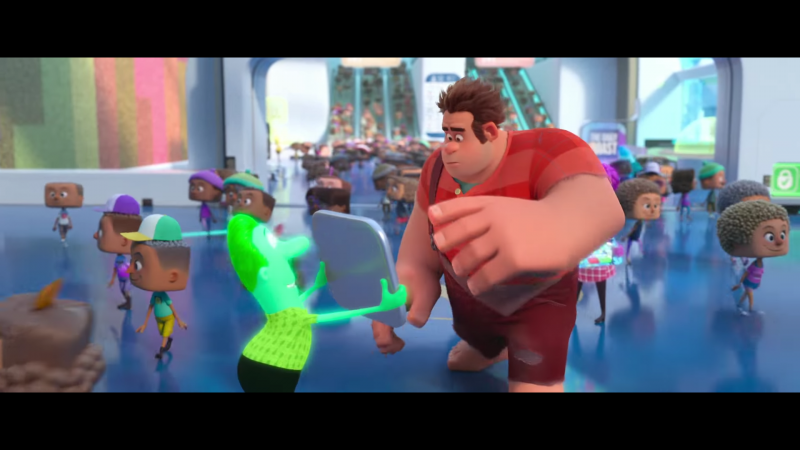 The new trailer for Wreck It Ralph 2: Ralph Breaks the Internet gave us zero hints about anything heartwarming, but it did make every member of the Scott family laugh out loud multiple times! And now I'm even more excited to visit Vanellope's Sweet Shop in a couple of months with Hannah for a serious indulgence aboard the Disney Dream. Keep reading for the trailer, pictures of the Sweet Shop & more awesomeness. It's a Sugar Rush! Oh my Heaven at Sea! 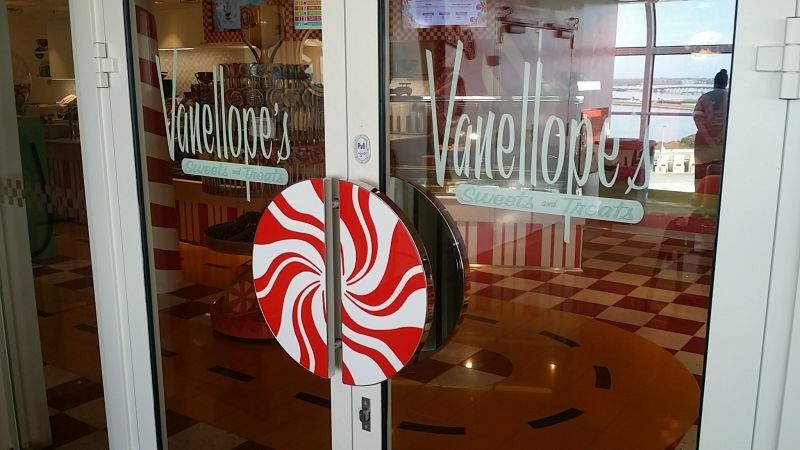 Visit Vanellope's on the Disney Dream! 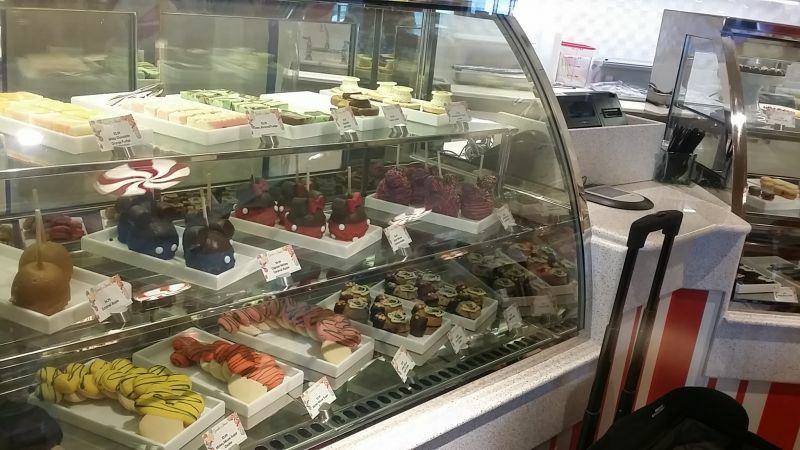 ​Hannah & I will be aboard the Disney Dream this spring & now we have a goal - to check out Vanellope's sweets! I scoured the internet for menus and I'm finding some amazing ice-cream options and apparently, you can purchase a large sundae that's served in a Vanellope car! I have so many questions! Do we get to keep the car? Can they make it gluten free? I can promise you, we will get to the bottom of these issues and get back to you with more information. This is just too important to ignore! 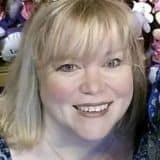 Becoming a Disney Earmarked Agency!